Bryant soon sought his revenge. 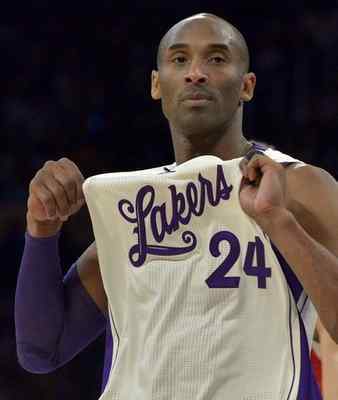 The Lakers beat Boston in the 2010 NBA Finals through seven games, which captured Bryant’s fifth and last NBA championship. Who knows if Bryant will have the same routine when he makes his last visit to Boston on Wednesday at the Garden. He only revealed he plans to dine at one of his favorite undisclosed Italian restaurants and enjoy a glass of Vinocello. But with Bryant showing the friendlier and insightful side of his personality in recent years after yet another loss, the Lakers’ 37-year-old star admitted that partly stems from exacting revenge on the Celtics. So as former Celtics and current Clippers forward Paul Pierce ran up and down the court during the Lakers’ loss on Friday to the Clippers, Bryant turned to Lakers forward Metta World Peace and reflected on happier times.